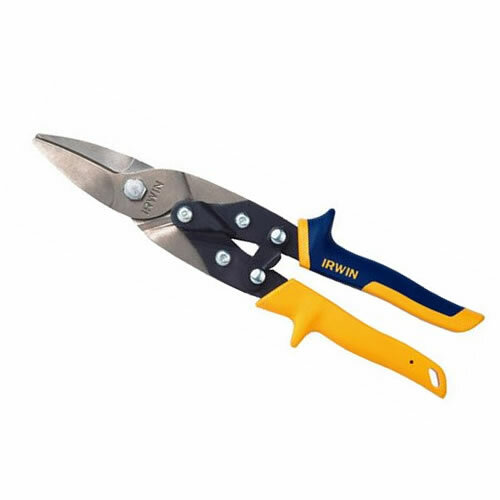 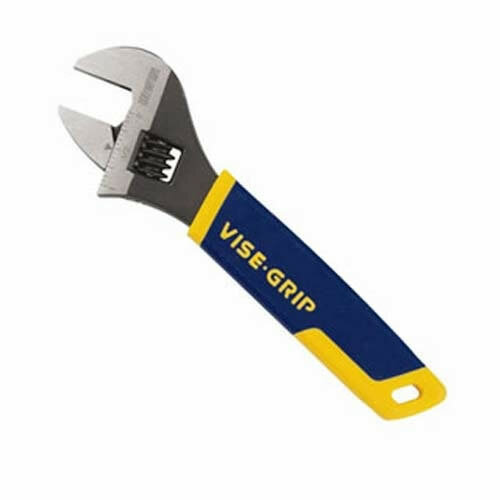 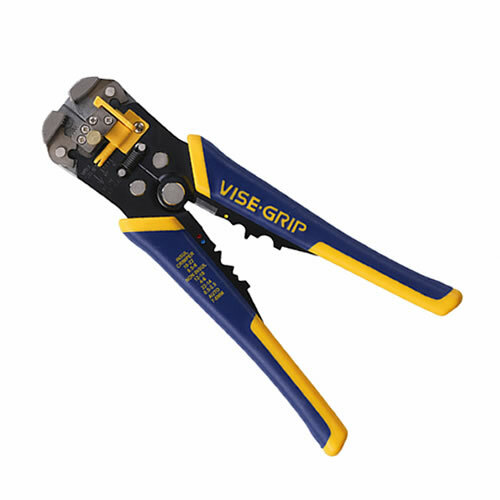 SEE THE NEW "GROOVELOCK" Plier from Vise Grip! 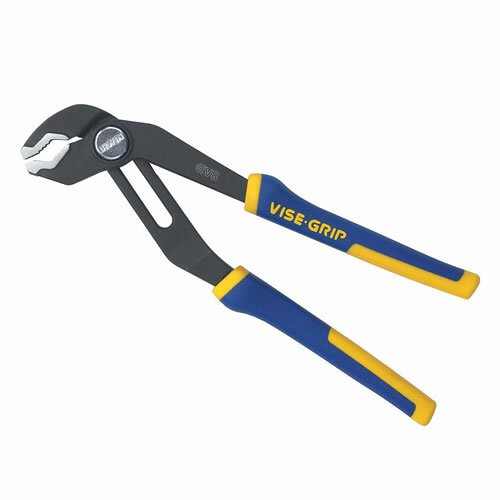 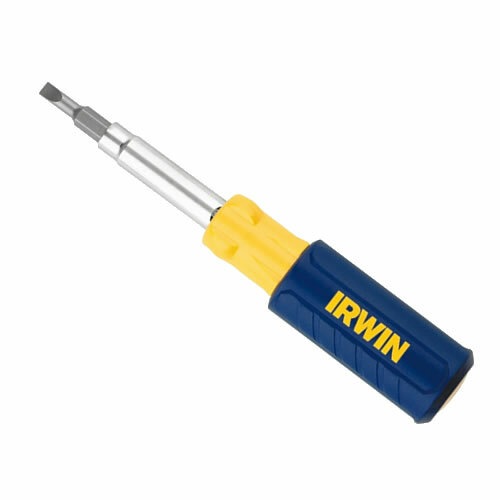 See the NEW Vise Grip Multi-Tool Screwdriver! 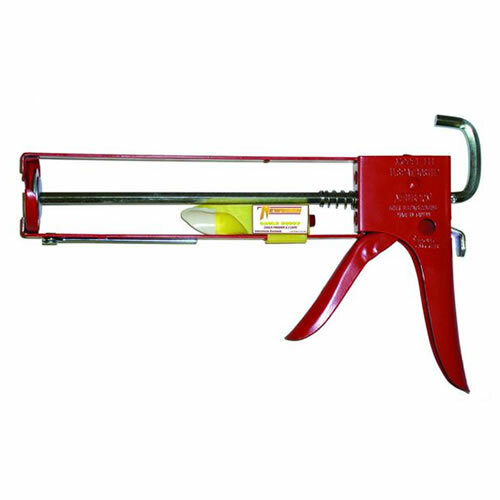 Full line of caulk guns from basic to epoxy type.